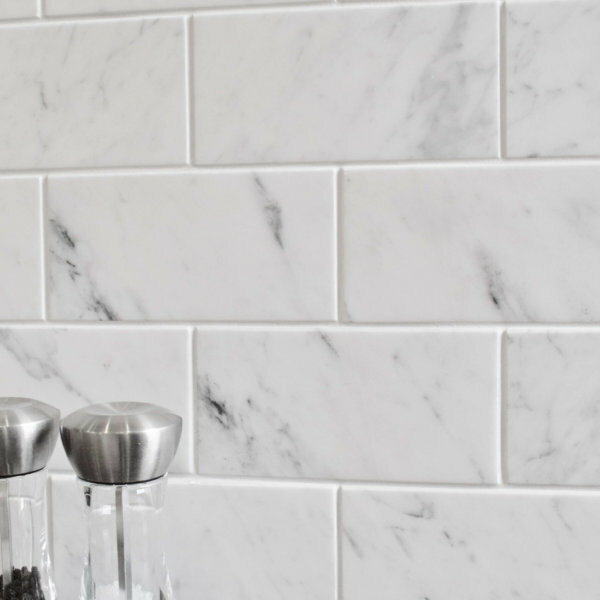 Carrara Polished Marble. 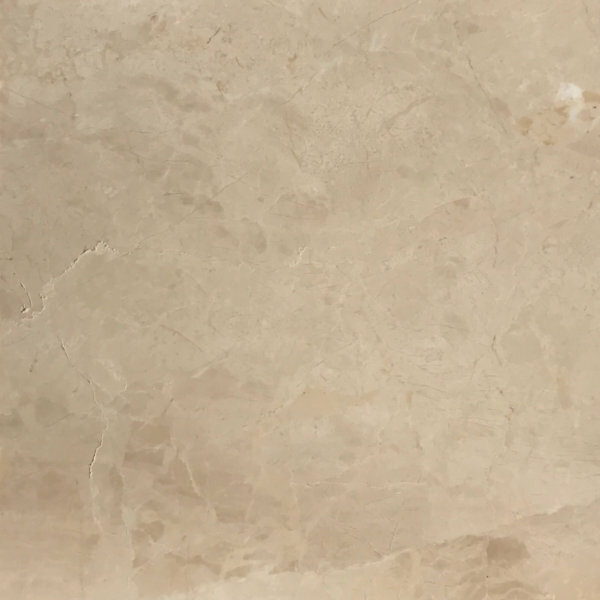 Tile size: 406 x 406 x 10mm. Price is per square Metre. Samples available for £2.50. 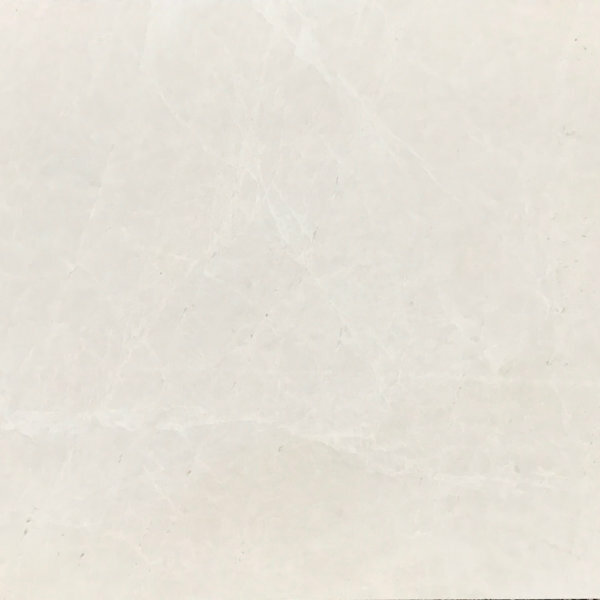 Carrara Polished Marble – Tile size: 406 x 406 x 10mm. Price is per square Metre. Samples available for £2.50.